The day is finally here! Watch Sarah’s beautiful new video for ‘HYMN’! 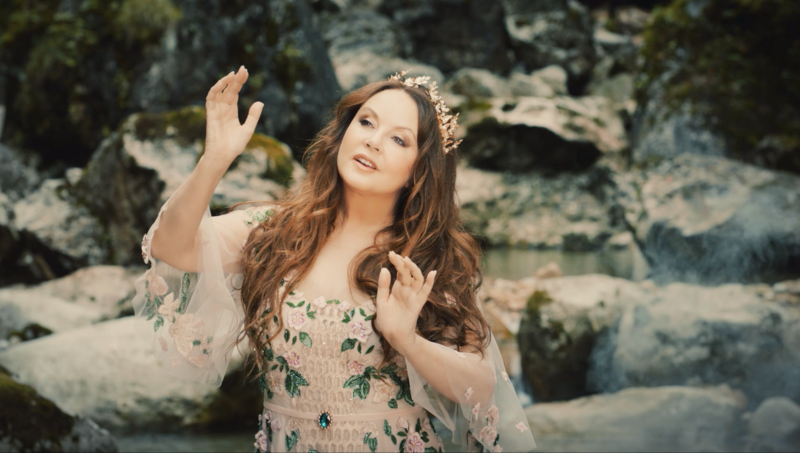 Filmed in the heart of the Bavarian Alps, the video captures the spiritual enchantment of the entire HYMN album and its cinematic title track.